In the new documentary American Dharma Steve Bannon calls his ideology ‘dharma’,but how much does this really have in common with Hindu dharma? 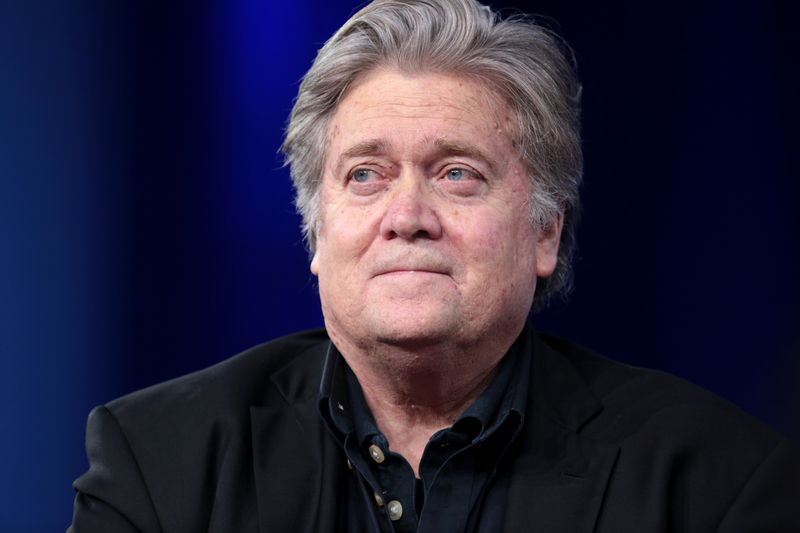 Recently, the Oscar-winning documentary filmer Errol Morris aired his new film on Donald Trump’s former buddy Steve Bannon. Don’t worry, if you haven’t accidentally seen it on IDFA you won’t be able to see it in the near future. Being severely scolded for not giving Bannon enough critique distributors have all declined Morris’ movie for release. Since I haven’t seen the documentary myself either, I cannot assess whether I agree with online media’s criticism. Morris’ own rebuke that if you do not know the mind of your ‘opponent’ you cannot fight his ideology, sounds reasonable however. Morris argues that if you critique someone outright, he won’t tell you his deepest thoughts. So, suppose we do want to know what Bannon’s ideology is in order to argue against it, it would be interesting to start with the documentary’s title: American Dharma. Most people won’t have more associations with that title than the American sitcom Dharma & Greg. Considering the scant information given in articles about Morris’ documentary, journalists were not able to make any more of it either. But the name of the sitcom’s main character does actually refer to the concept Steve Bannon bases his ‘American’ version on: the Hindu concept of dharma. Since this concept is the very subject of my PhD thesis, Bannon’s use of this quintessentially Indian concept for his American philosophy struck my interest. Investigation time. 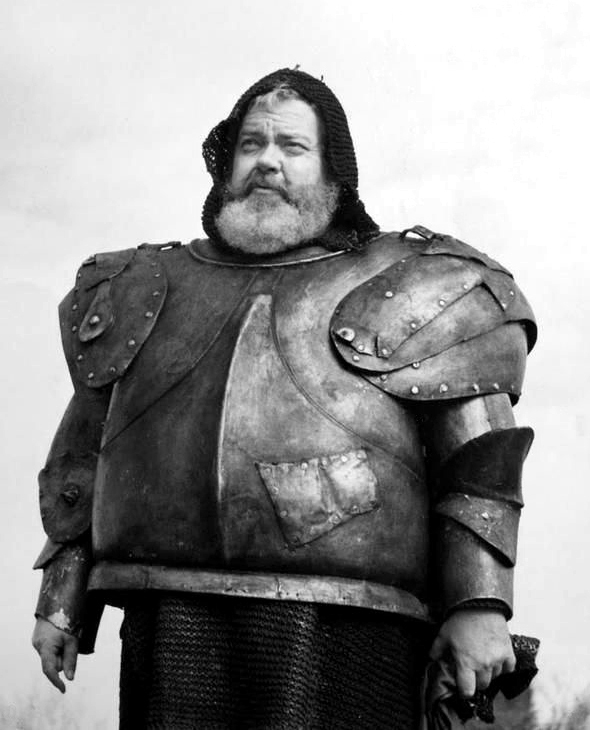 Most articles explain dharma with a scene from the movie Twelve O’Clock high (1949), in which general Frank Savage gives a speech to pilot fighters in WWII, telling them: “I don’t have a lot of patience with this, ‘What are we fighting for?’ stuff. We’re in a war, a shooting war. We’ve got to fight. And some of us have got to die” (David Sims). The fate and duty of the pilots is to die in this war, that is what Steve Bannon calls ‘dharma’. So, not only is a person’s dharma his fate and duty, it is also “the natural order of things”. Bannon’s dharma is not only your obligation, the destiny which you should fulfill; this fatal duty is deeply connected to the “inexorable process of history” (Morris, Boston Review). As a tiny, almost insignificant, speck in the history of the world, you are trapped in your duty. It’s the only thing you can or should do, since that’s how the natural world works. Seeing some familiar words? The concept of dharma was first introduced in the Western world through the text Mānava Dharmaśāstra “Manu’s treatise on dharma”*. This text is invariably translated as “The Laws of Manu”, and was used during the British colonial period to administer law in India. However, dharma does not only describe legal rules, but also religious and moral rules, among a range of other things. The difficulties in defining the word leads me to argue for seeing dharma as an ‘untranslatable’ (Barbara Cassin). Mānava Dharmaśāstra written in the script used for the Sanskrit language (Devanāgarī script). The word dharma comes from the verbal root dhṛ meaning “to uphold, to support”. Underneath the legal, religious and moral rules, lies the idea that dharma is what is maintaining the cosmos, dharma sustains life. That the sun rises each day and sets each night, is the sun’s dharma. Everything in the world, the natural world as well, has its own dharma. You can see the connection to Bannon’s idea of ‘the natural order of things’. Moreover, the Mānava Dharmaśāstra starts with an explanation of the ‘naturalness’ of the division of human beings in four classes: Brahmins (priests), Kṣatriyas (warriors, rulers), Vaiśyas (commoners), and Śūdras (servants). 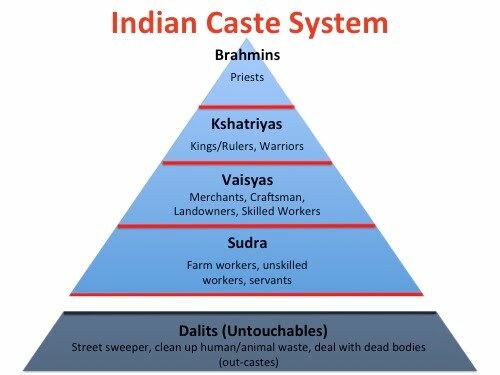 Yes, this is that caste system still haunting modern day India. Each class has its own specific purpose in life, linked to certain jobs and tasks they are allowed to do. Moreover, some things are strictly forbidden for the lower classes. The combination of dharma as sustaining the cosmos with this caste system including duties specific to each class, comes very close to what Steve Bannon understands by dharma. It is not a big leap to go from here to the harsh duty and fate-idea of American dharma. However, a counterargument is in order. The śāstras, treatises, are always written by the highest class. Therefore, many of the texts on dharma, including Manu's, have underwent some 'Brahmanification': the Brahmins used these texts to secure their top position in the hierarchy. Saying that the caste system is inherent to dharma suits them very well. In this way, the Brahmins could tell other people what they were allowed to do and what not. They could make the rules. Another way of viewing dharma is as an ethically good act, which therefore helps sustaining the world. Originally, dharma was reserved for referring to sacrificial rituals which helped the order of the world to be upheld. From there, it went on to mean ritual acts, and eventually any act which was considered 'good'. Seeing dharma as your own ethical decision of how to act, frees the concept from the straightjacketing of both Bannon's and the Brahmanical idea of dharma in which the things you can do are already laid down. One of the most striking things about dharma, is that this 'untranslatable' word is quintessentially Hindu. Where the West has a clear and almost unreconcilable difference between legal, religious and moral rules, for Hindus this is all dharma. Dharma is not told to you by God nor by the Law, you have to figure it out yourself by studying the Veda (the sacred texts), by looking at what morally good people do and by discussing cases in your community. For me, this makes Steve Bannon's American 'dharma' some bizarre decoction for such a nationalistic person as he is. Yes, his idea has some similarities to how some Brahmans have misused the concept of dharma. I suspect that he wants to use the word to connect dutiful service to America with the natural order of things, but he can only do this by maiming the concept in the process. This makes American dharma not only no dharma, but quite the contrary: adharma. The word used for immoral acts. * Manu is the mythical first human being, who is said to have declared the text of this treatise. Brody, Richard. ““American Dharma,” Reviewed: Errol Morris Lets Steve Bannon Off the Hook”, The New Yorker, October 1, 2018. Chasmann, Deborah & Errol Morris. “Errol Morris on Steve Bannon’s Dangerous ‘Dharma’”, The Boston Review, August 24, 2018. Marshall, Lee. “'American Dharma': Venice Review”, Screen Daily, September 5, 2018. Persson, Michael. “Banger dan ooit voor Bannon en Trump”, de Volkskrant, November 9, 2018. Sims, David. “The Movie Myths That Shaped Steve Bannon’s View of America”, The Atlantic, September 17, 2018. Olivelle, Patrick. The Law Code of Manu. A new translation by Patrick Olivelle. Oxford: University Press, 2004. Cassin, Barbara, Emily Apter and Steven Rendall. Dictionary of Untranslatables: A Philosophical Lexicon. [Cassin, Barbara. Vocabulaire européen des philosophies: Dictionnaire des intraduisibles 2004]. Princeton: Princeton University Press, 2013. © Merel Oudshoorn and Leiden Arts in Society Blog, 2019. Unauthorised use and/or duplication of this material without express and written permission from this site’s author and/or owner is strictly prohibited. Excerpts and links may be used, provided that full and clear credit is given to Merel Oudshoorn and Leiden Arts in Society Blog with appropriate and specific direction to the original content.